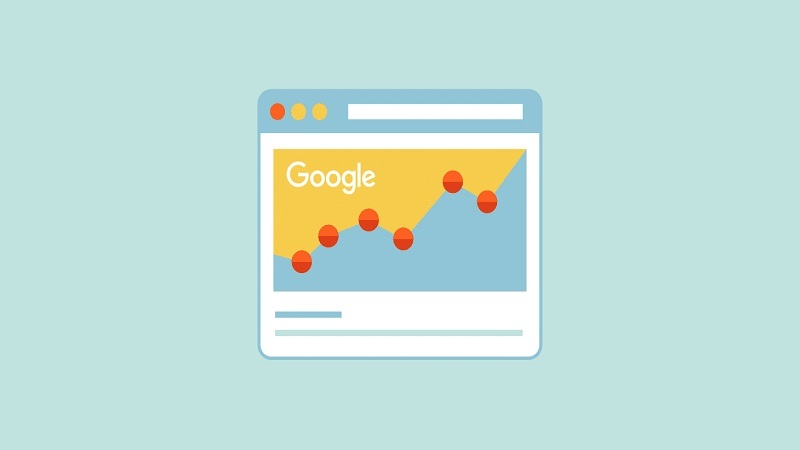 In this post you can learn the right way of using the Google Search Console and leveraging it to get the maximum exposure for your website. Every SEO personnel must have tools at his disposal. If you’re saying that you can do SEO for a website without a set of tools, then you might have no idea of SEO. I don’t mean to be rude. Of course, you know how tools are critical in the tedious process of SEO. You can find many tools that will help you in the process. One such accessory is the Google Search Console. It was formerly known as Google Webmaster Tools. Google rebranded it back in 2016. Does it work in the same way? Google didn’t just rebrand the webmaster tool they upgraded it as well. So, the application of the accessory is by far advanced than the webmaster tool. Are you among those who mostly overlook the value of free tools (I used to be like that once!!!)? If yes, then you must make sure that you control these sorts of hunch and start using tools such as Google search console. I decided to get on with this post so that you can learn the right way of using the Google Search Console and leveraging it to get the maximum exposure for your website. So, are you ready to become a Google Search console ninja? Let’s get you started with. But before we go any further I want to acknowledge the fact that I may miss a couple of points so, you are welcome to fill the gap via the comments section below. Search Appearances is an option in Google search console. This section will help you in visualizing how your website will look in the search results. You must be aware of the fact that there are many visual aids such as Rich snippets, rich cards, and frameworks such as Accelerated Mobile Pages helps business website to look attractive and useful. All these elements can be monitored with the help of “Search Appearances” option. Let’s see how you can modify some of them in Google Search Console. When you program HTML code with structured data in form of rich snippets, Google categorizes them and index them in a better way. Wait! How is this option going to help you in any way? Of course, you can simply ask your developer to add a snippet to your webpage. But how do you know that is working for you? That is the question whose answer you will find here in the option Search Appearances> The Structured Data. You can take a look at the preview of your featured snippet (How is it going to look in the relevant search queries). If you are going wrong anywhere in the application of snippets this option will help you test the output. Sitelinks are those links to your website which usually appear in your search results. 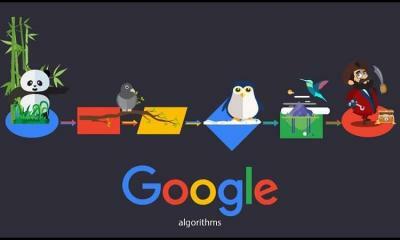 They are automatically generated by Google and you cannot change it because they are decided by the algorithm of Google. As I made clear that you cannot change or set the Sitelinks but there are plenty of things you can do to improve the links. 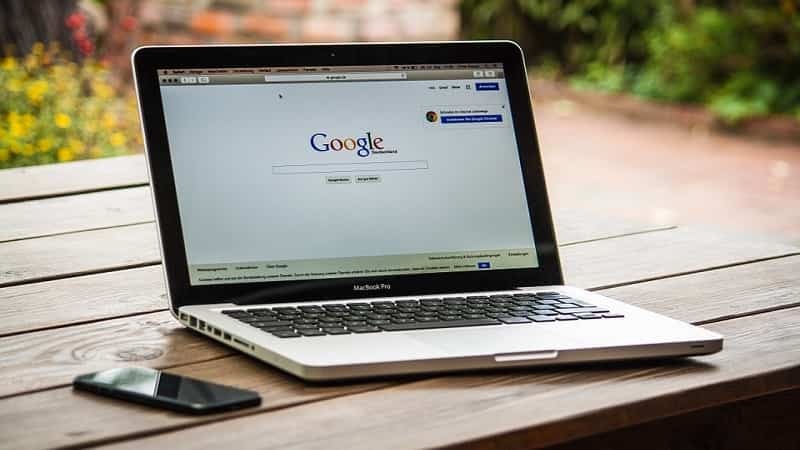 In order to help Google to mark more links below the URL of your website, add more relevant and useful content which will drive Google to add more Sitelinks in your search result. Structure your website sensibly. It will delight your user which will result in adding more Sitelinks. It will also aid your site navigation which will decrease the bounce rate hence increasing your traffic eventually. You must have heard a lot deal about AMP aka Accelerated Mobile Pages. It is a Google initiative to encourage webmasters to optimize their website for mobile browsing. 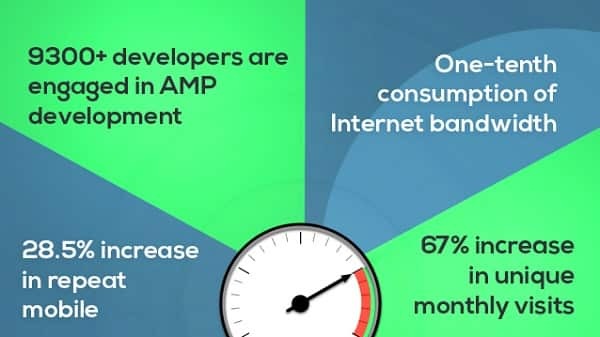 As the usage of mobiles is increasing, you must look into the AMP version of your website. Again, how the Accelerated Mobile Page subsection of Google Search Console will help? When you implement the AMP code to your website, with the help of this section you can look into any potential error that is affecting the AMP version of your site. This subsection will not only mark the errors but also the status of your keywords there. They dig deep into the rankings and penalties such as mobile-friendliness and all. This section is the most important section in the Google Search Console. Search traffic section is all about the current status of your website in terms of analytics and linking. Let’s see how you can leverage its subsections to surge traffic on your website. As the name suggests, this section is all about the search reports. Search reports can be crucial as they give you insights into how your website is ranking in accordance with the different parameters such as geographically, the click-through ratio etc. 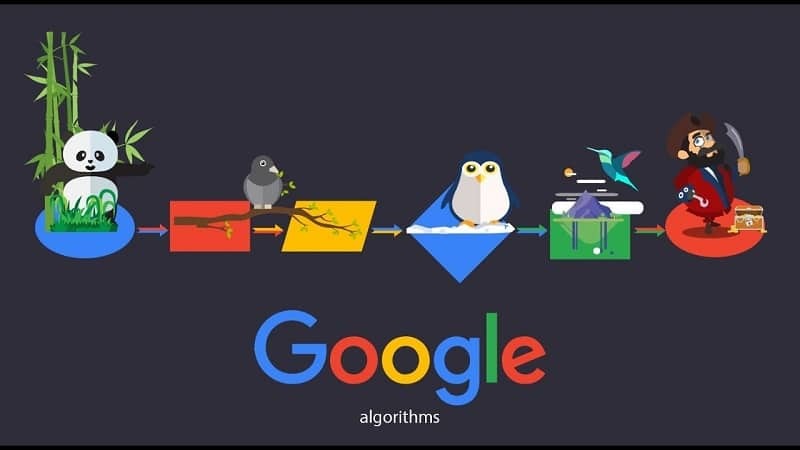 It will show all the necessary statistics such as the number of clicks per keyword, the total number of impressions per keywords, the click-through rate, and search position per keyword, and different type of filters to refine the data. This subsection of Google Search Console reports the websites that are linking your URL aka backlinks. This subsection is very paramount in terms of avoiding Google penalties. You can disavow the backlinks that look suspicious or malicious. This subsection will help you in tackling any sort of negative SEO practices against your website. Easing visitors will always surge the traffic. Once you get the insight of whom your site is linked to, you can leverage the information to build more reliable backlinks with websites that are similar to them. It will increase the authoritative nature of your website which will result in enhanced traffic. As the name suggests, this section of Google Search Console will provide you comprehensions about all your internal linking to increase the navigational ease of your audience. When you link one page to many pages on your website, this indicates Google as that web page is important. It will finally result in enhanced rankings for that web page. With the information provided by this subsection, you can strategize highlighting your important pages with the help of more internal linking. 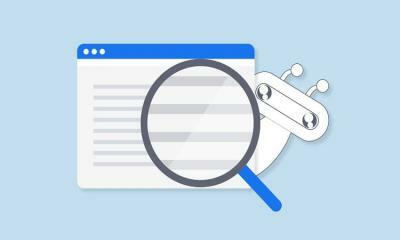 This section is purely about how Google bots are crawling and indexing your website. Let’s see some points from where you increase the traffic of your website. This section will give you full detail about which of your web pages are crawled by Google and which were blocked by using robot.txt. If some of your web pages are not being crawled, you can check the status here and then take necessary actions. Also, you can check the accuracy of your sitemap with the help of this subsection. The “Content Keywords” subsection will help you understand the significance of keywords in the search results. You can understand the keywords and the keyword density on the top ranking pages. You can use this data to make your content richer and relevant to the search query. 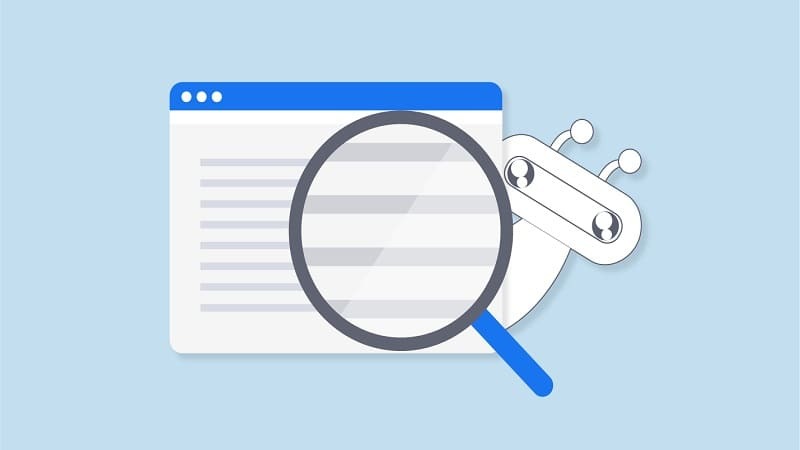 Use these reports in optimizing your content in the title section, alt tags, on-page SEO, and the overall content of your web page. The security issue is one of the most critical situations. Google takes it quite seriously. If your website is hacked or spammed, you can take help of this section to find security breaches on your website. If you are not securing your website then you are keeping your audience in danger too. Google will never let that happen. So, make sure that you check this section regularly to ensure consistent traffic. I know there are many more sections in the Google Search Console. But these sections were important to surge traffic on your website. Make sure that you follow the lead and optimize your website accordingly. For enhanced traffic, you need to keep your website intact and for that, you have Google Search Console. Like I said, if you have any questions or suggestions, leave a comment and I will get back to you. Keep your website organized and traffic will enhance eventually. Adios for now!!! This is really a great article for the beginners in SEO. Yes, I being an SEO analyst will check the status of my websites regularly. In my point of view, if we can monitor the search console and fix the issues that are shown, our job is done to rank any website.